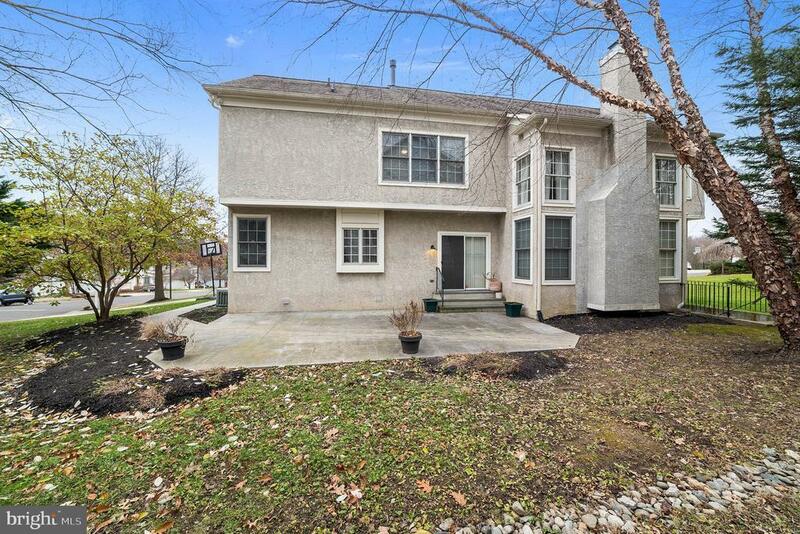 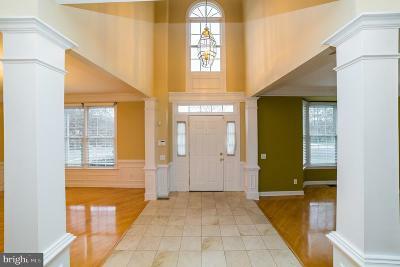 Welcome Home to 2123 Basswood Dr. in the Reserve in Lafayette Hill. 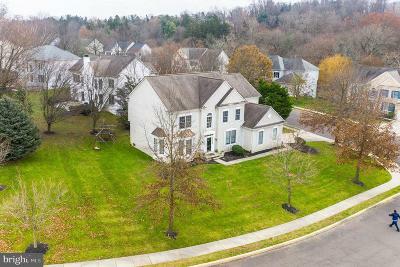 The most sought after floor plan with soaring ceilings front and back stairs, private first floor study, hardwood floors throughout. 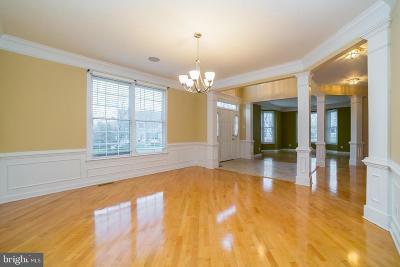 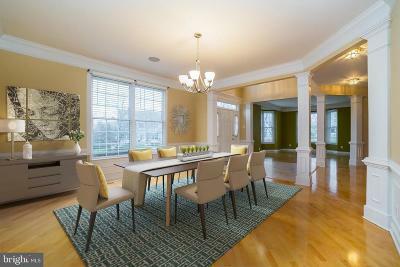 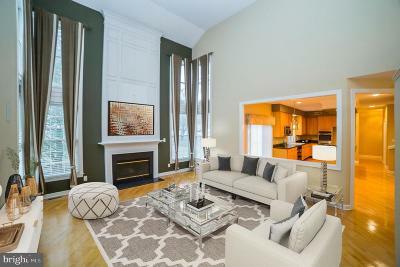 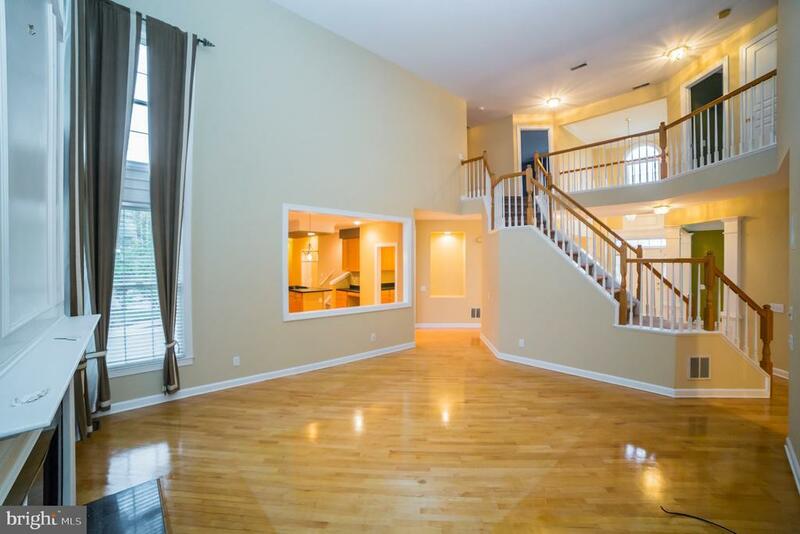 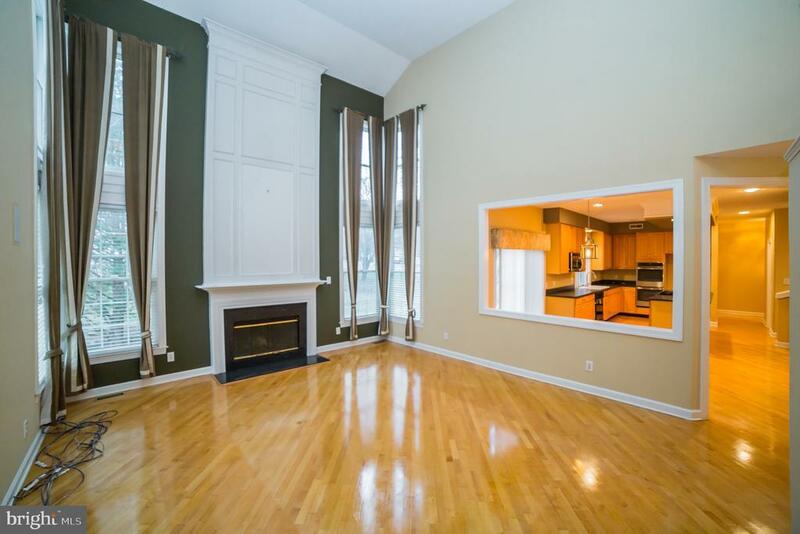 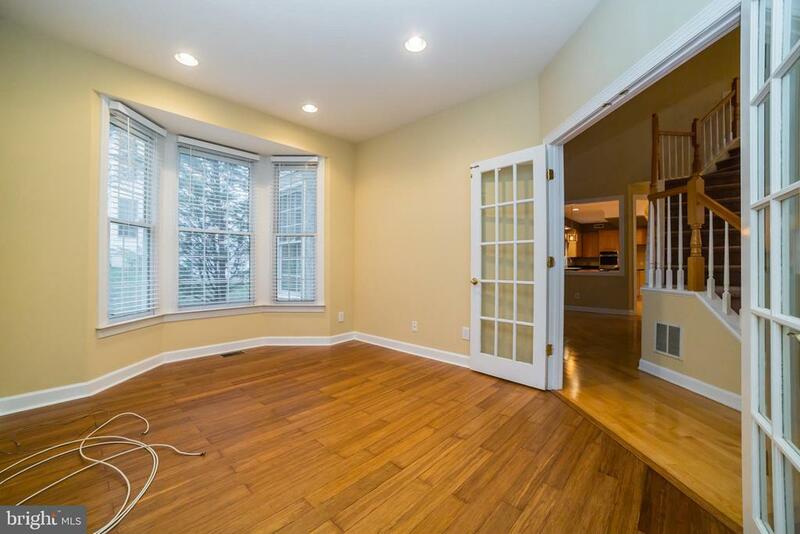 You will fall in love with the dramatic open floor plan, 2 story family room with fireplace and tons of natural light. 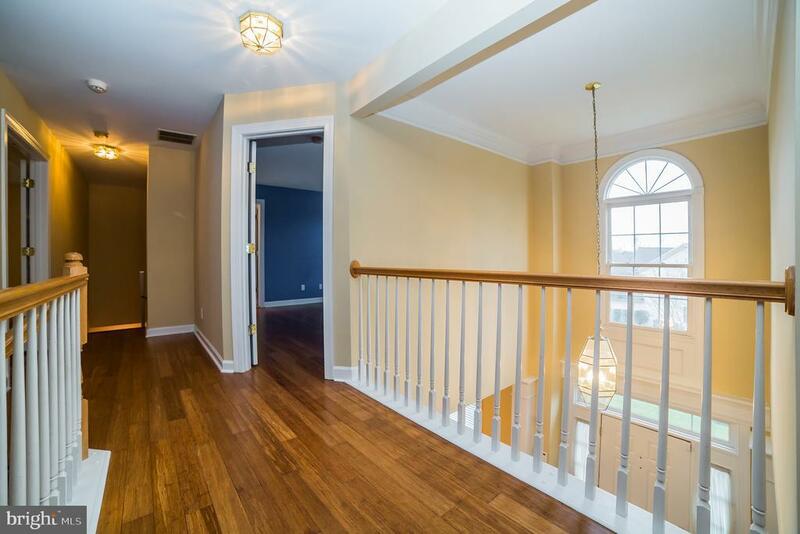 Additional Main Floor features include a side entry garage, formal dining room with a butlers pantry and a formal living room. 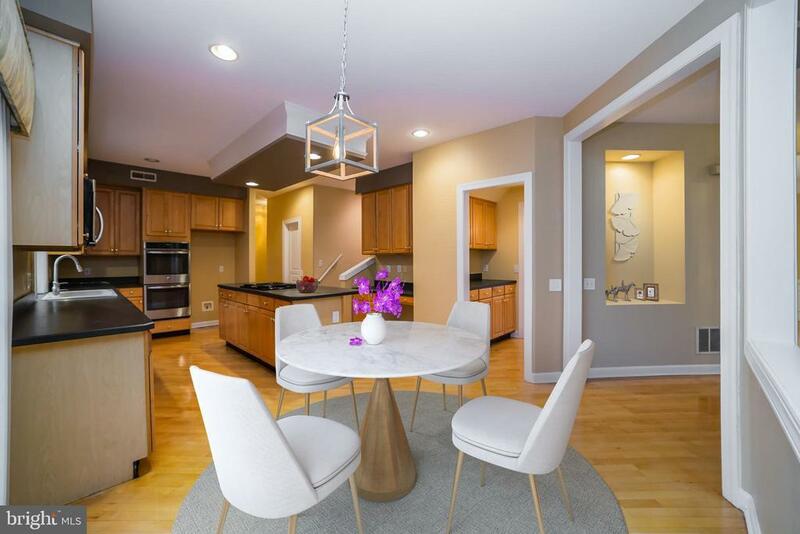 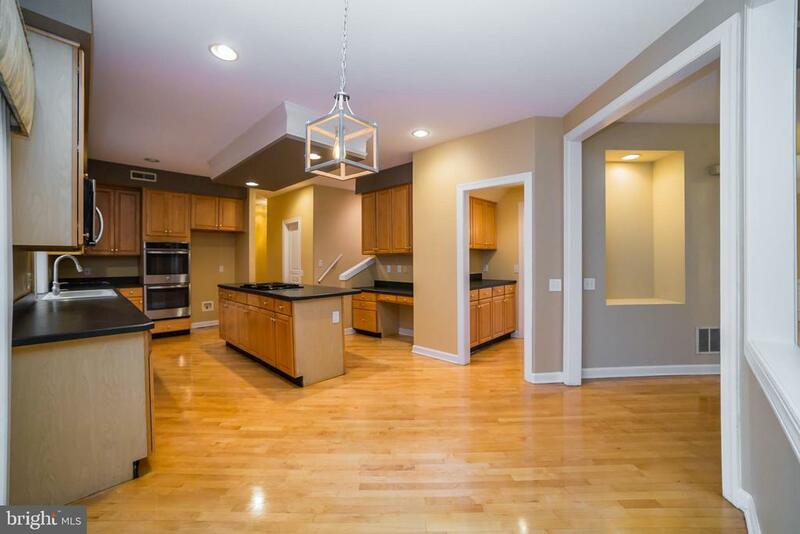 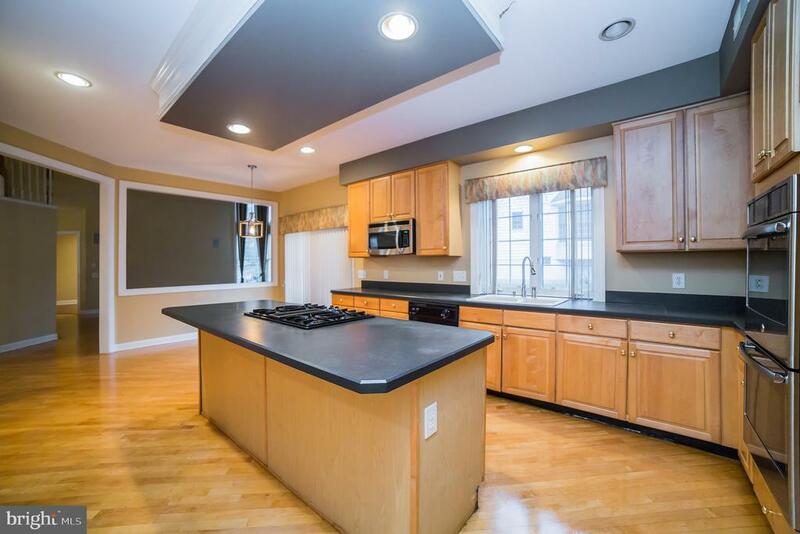 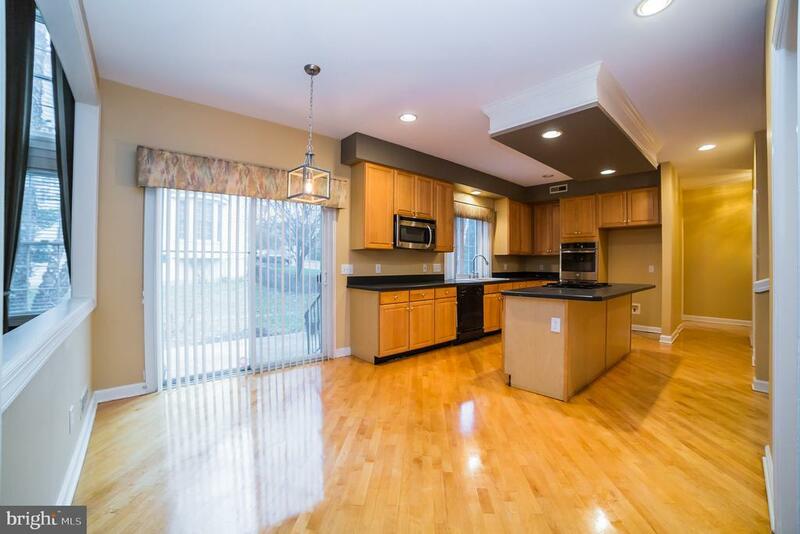 Open kitchen with large center island, newer built in double ovens and pantry closet. 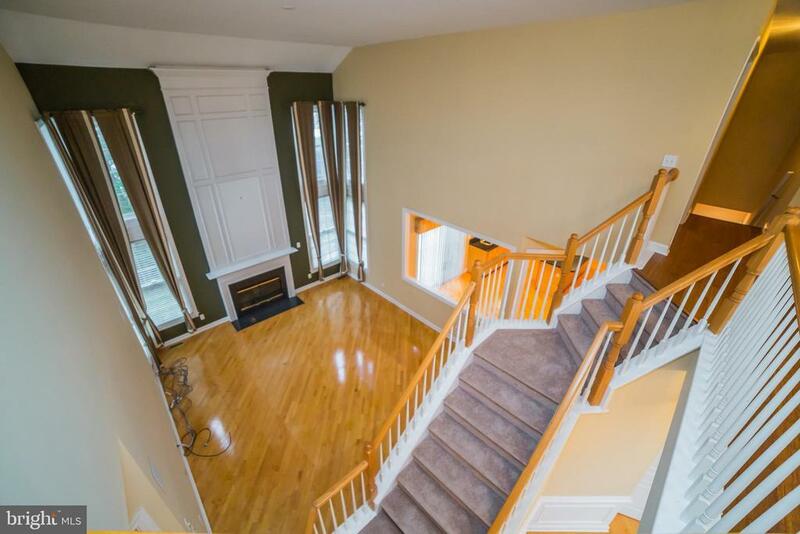 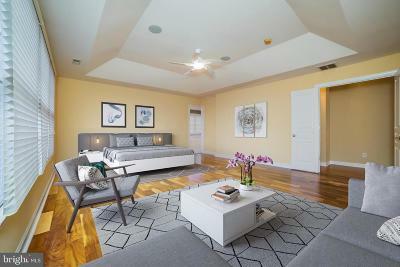 On the upper level, the owners suite features a tray ceiling, spa like bathroom and over sized main closet. 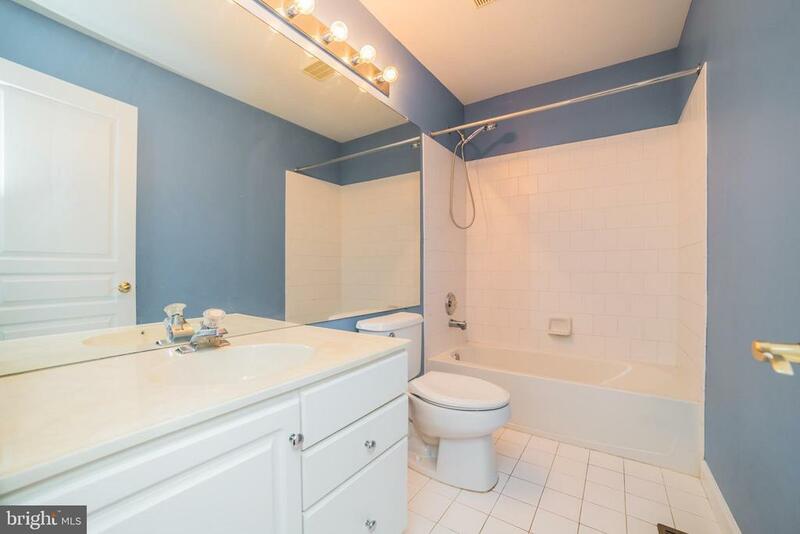 Bedroom #2 includes an en-suite bathroom. 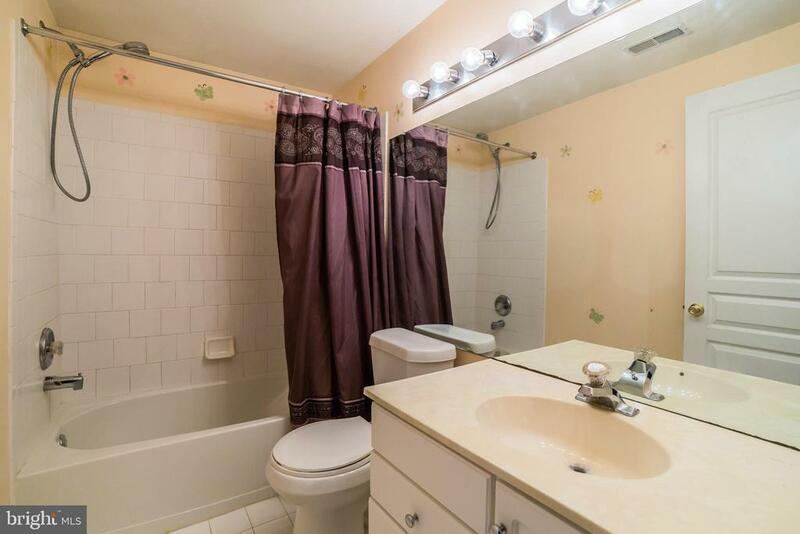 Bedrooms 3 and 4 share a jack and jill bathroom. 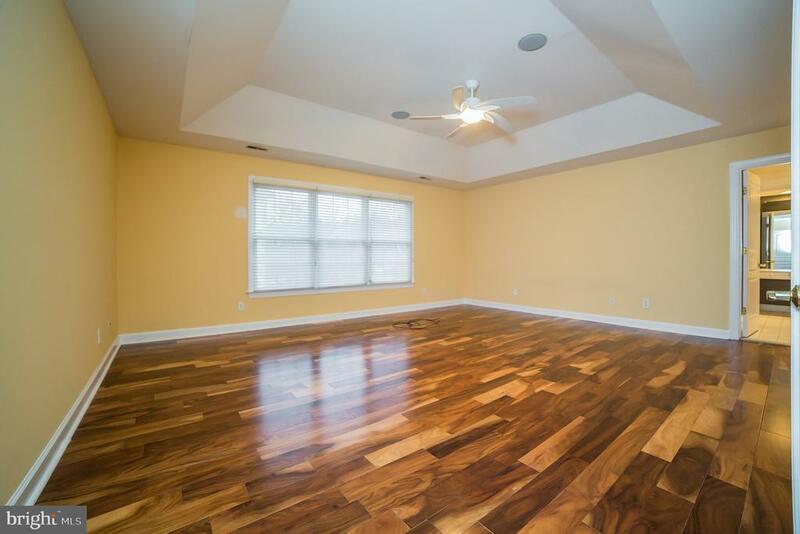 The lower level is finished with a rec room and a bonus room that can easily be a 5th bedroom, home gym or an additional home office. 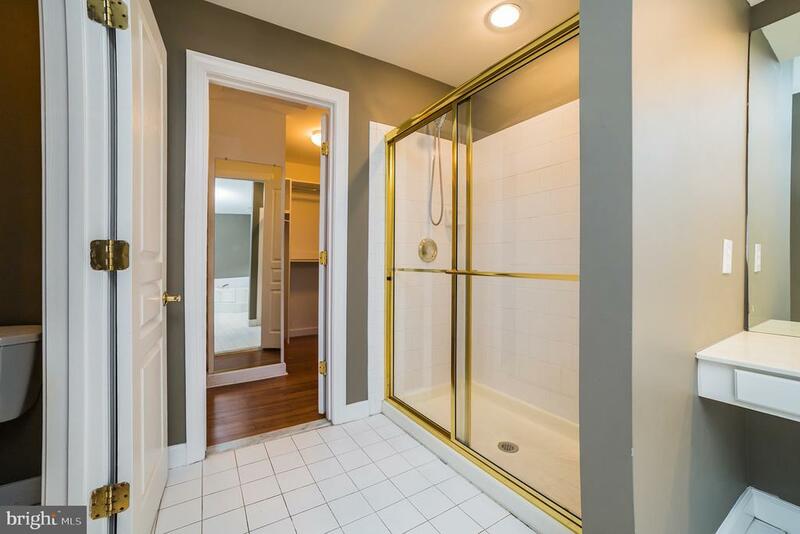 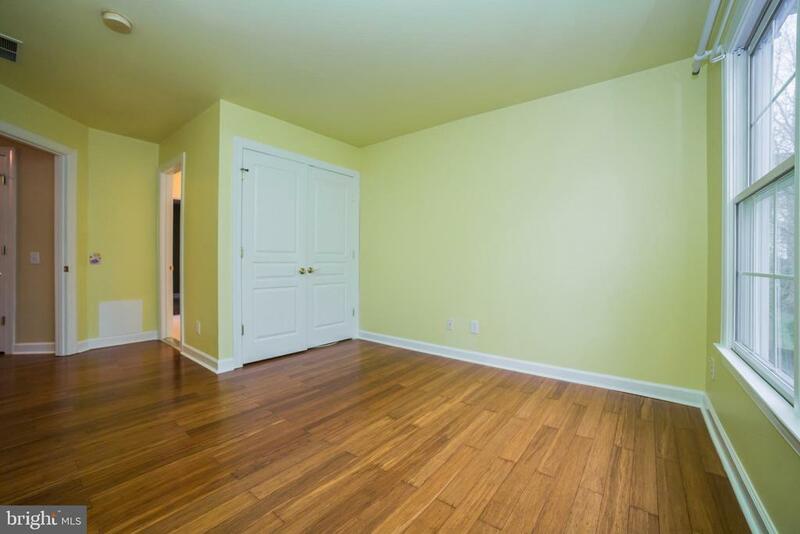 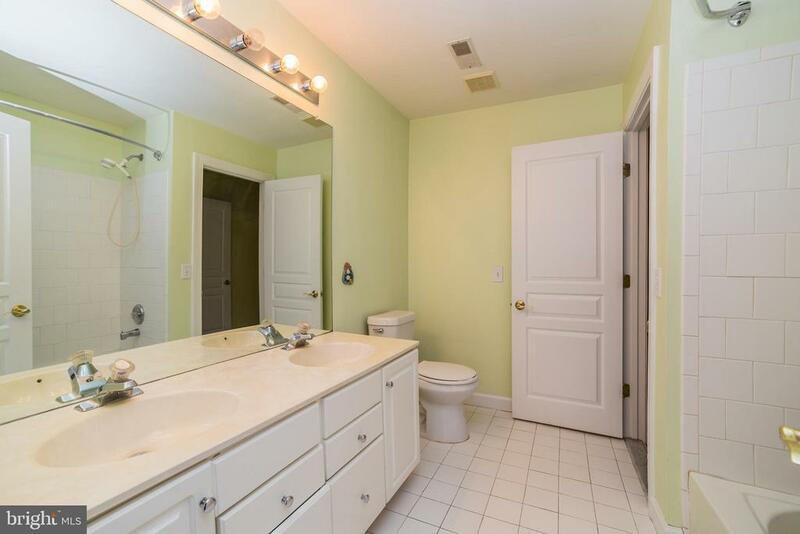 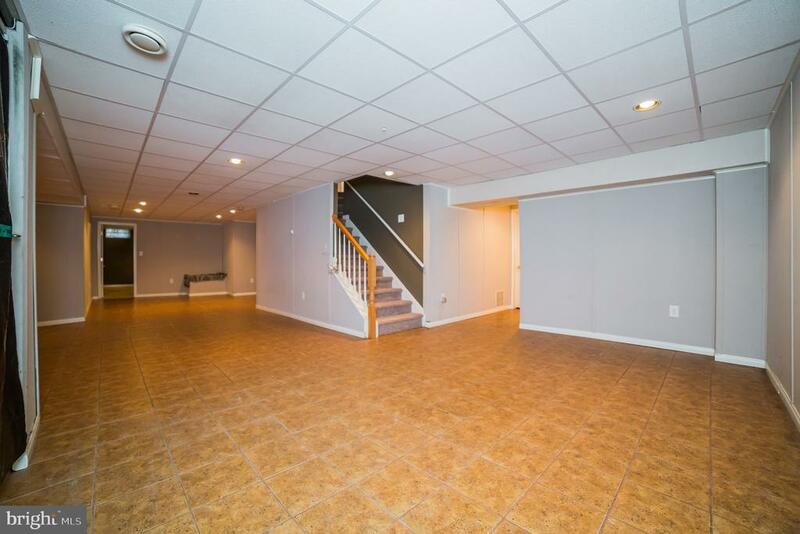 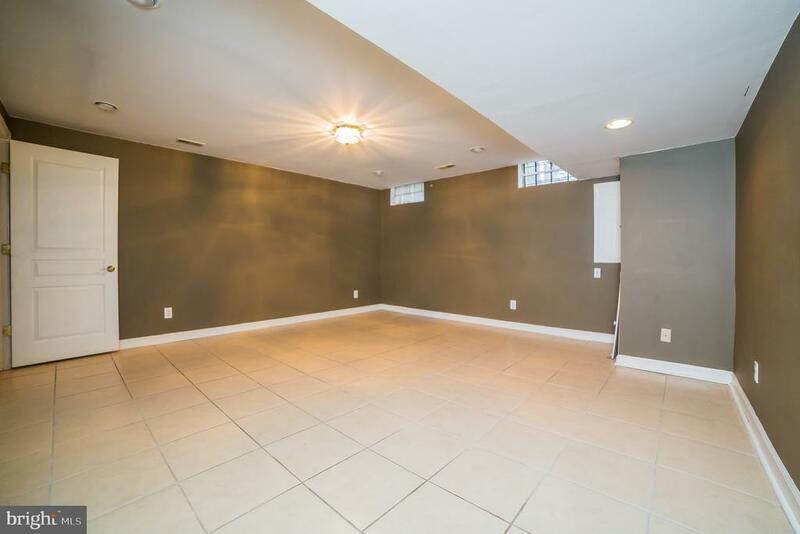 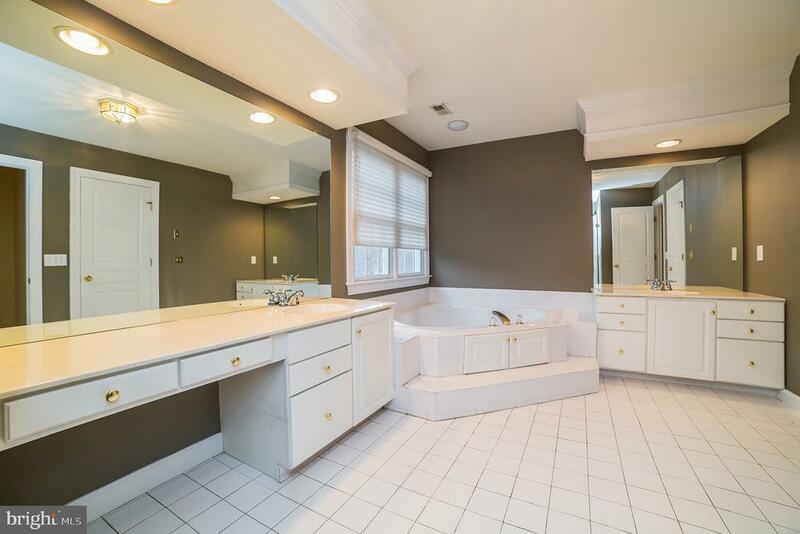 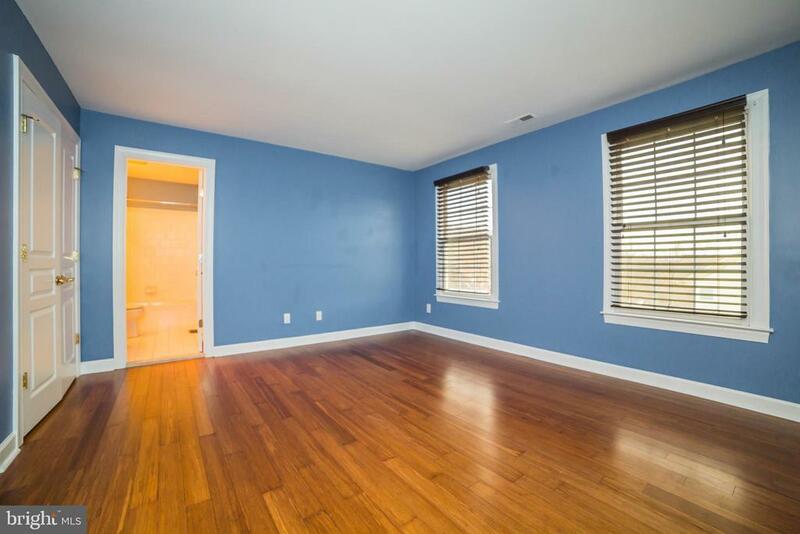 There is a full bathroom on the lower level and walk-up access to the back yard. 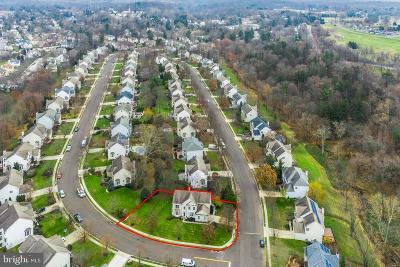 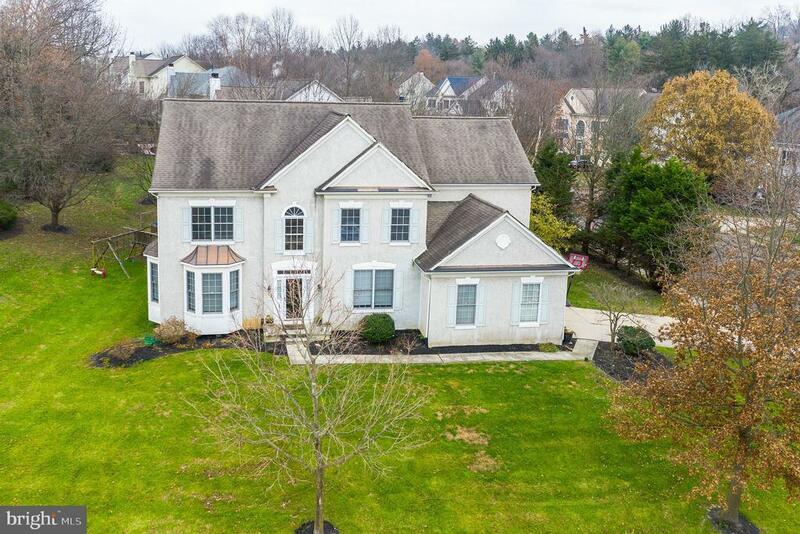 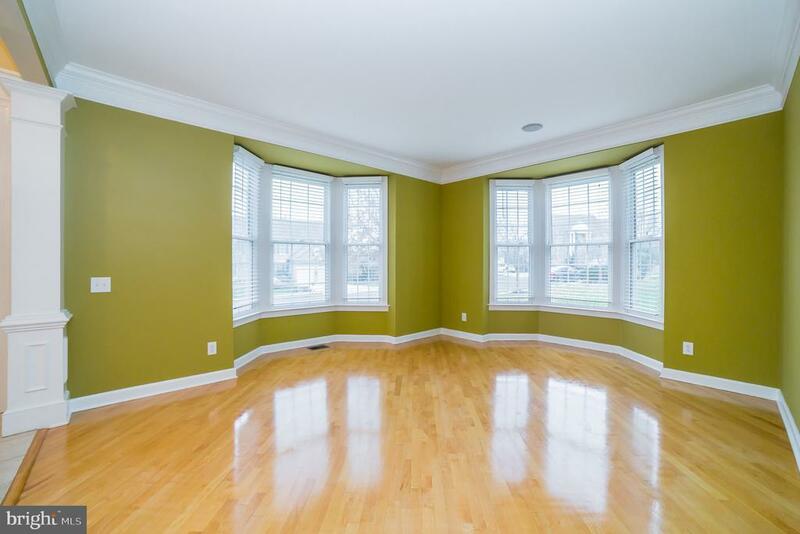 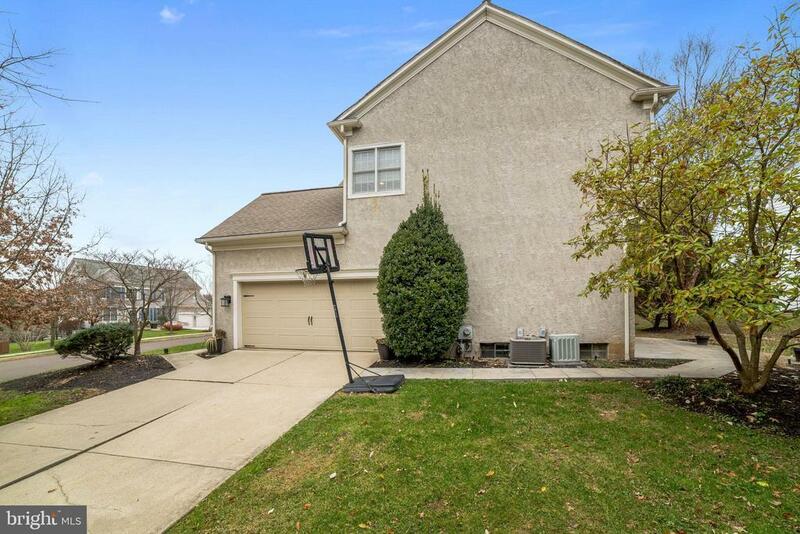 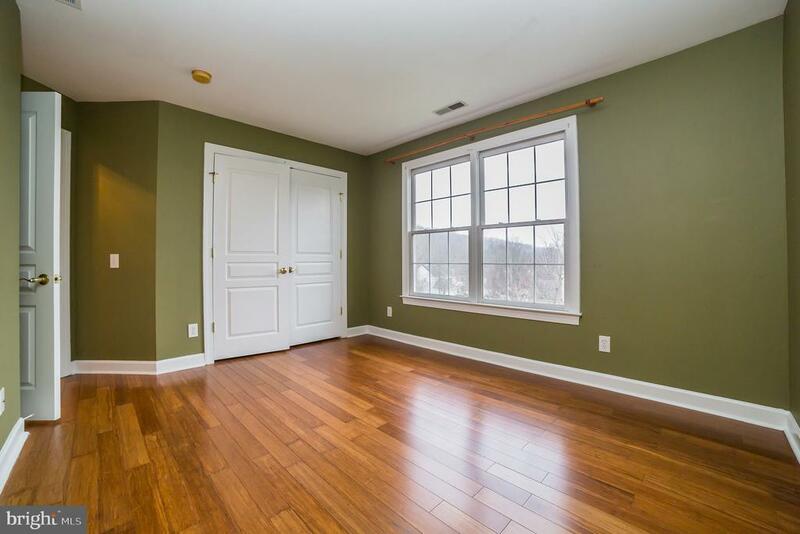 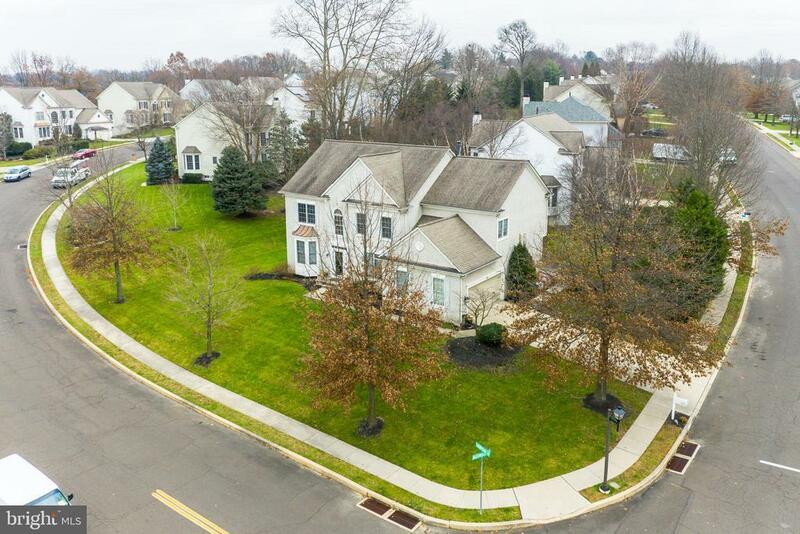 Incredible location that is just minutes to the Spring Mill Train Station, nearby parks, playgrounds and award winning Colonial School District. Whitemarsh Elementary.